It’s an exciting week for us as we open booking for our annual teachers’ conference. 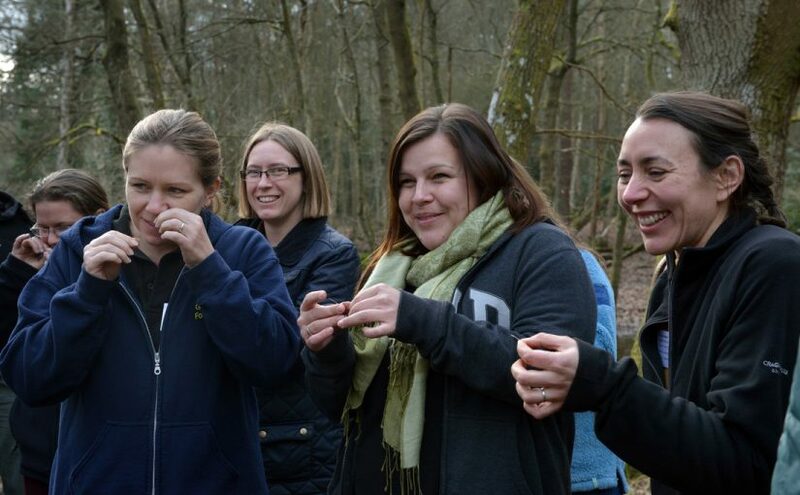 We’re thrilled with the wide range of workshops on offer to inspire teachers and educators across the park to use the South Downs as a resource to enhance learning, from primary to secondary, cross-curriculum and in a variety of settings. The best news is that this year, we are able to offer conference places for free. Book your space now. The conference is a fantastic opportunity to be inspired by great speakers from Natural Connections and Park Discoverers and find out what’s on offer for your class across the park by visiting the marketplace throughout the day.